Start with a no-obligation consultation and a free CAD drawing depicting your vision. We'll bring your dream lab to life. Buy manufacturer direct. 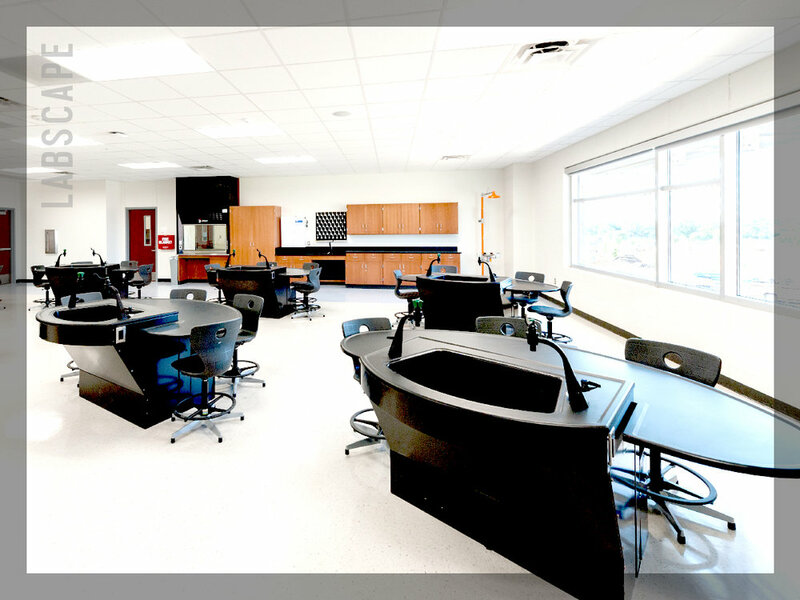 Save on all lab essentials, including lab tables, cabinets, fume hoods, seating and more. Use our experience to your advantage. We'll coordinate all trades on-site, help establish a budget, ensure proper installation and more.